I love helping writers deliver compelling stories that make it impossible for readers to put their books down. 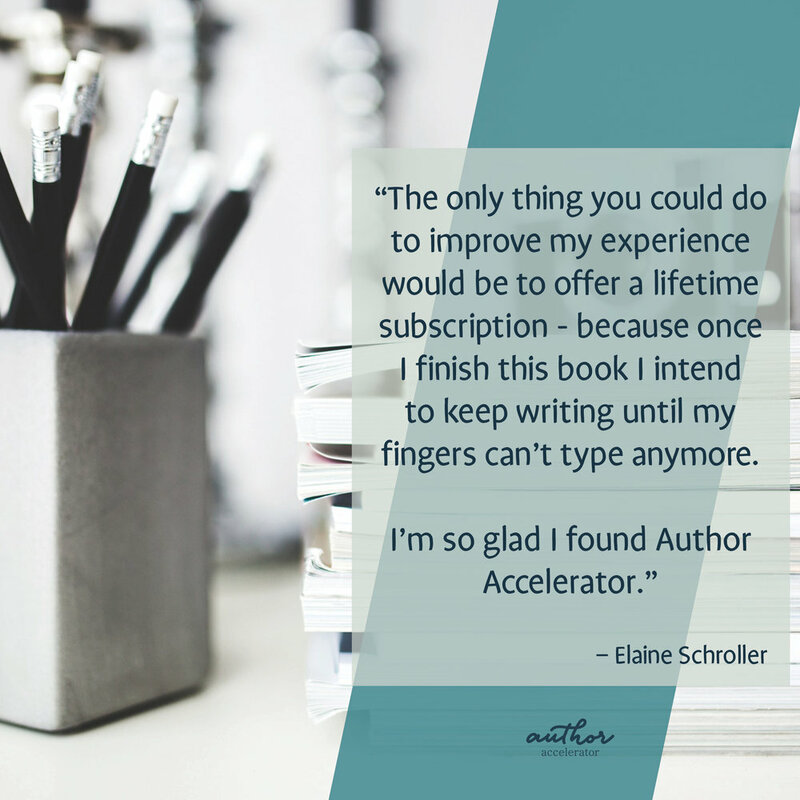 Helping a writer overcome a particular challenge or block—getting to that “aha” moment for them is particularly satisfying for me as their book coach. I would say my style is an equal blend of cheerleading and editorial whip-cracking at whatever stage the writer is in, whether they are just sketching out a book idea, developing their first draft, slogging through the stages of revision, or pitching their project to agents or editors. I’m here to support and guide the author when they’re ready to get serious about their writing. I love working with writers who take their work seriously and view editorial feedback as an opportunity to grow and improve. A coach is there to support and guide a writer at any stage in the process. Any time I can help a writer reach their goal is exciting for me. It might be finishing a draft of a book or revising their novel and sending it out into the world or creating a marketing plan. I work mostly from home. Once my daughter goes to school or camp for the day, I write, edit, and run in the morning, and then after lunch shift to grading and lesson planning for my full-time job as a writing and literature professor. I’d like to be agented and on sub with my latest project. I’m also hoping to participate in a few events such as conference panels and workshops. My goal has always been to keep at it, keep improving. Ideally, I’d love to write, edit, and publish about a novel a year or 18 months. With every book I write, I want to try something different, even in small ways just to keep stretching as a writer. Yes—my contemporary women’s fiction novel, Designer You is set for release in late 2018 through Crooked Cat Books.